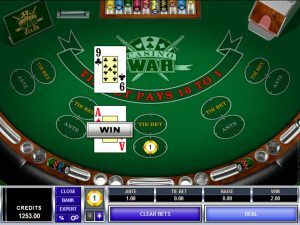 Anyone who is planning on playing casino games online, does need to get an understanding of the many different game variants that are available. With there being so many different types of games in each category, it can be an easy mistake to make to start playing one that does not offer you the maximum winning opportunities. In this game playing guide we are going to be taking a look at the game of video poker, and introducing you to the many different variants on offer, and highlighting the difference in each games pay table. The thing to keep in mind should you decide playing video poker online is for you, is that the pay table is what is going to determine just how attractive and playable any variant is. You will often find that casinos using different software gaming platforms all have video poker games which have the same name, however the pay tables and therefore the payout percentages on each game can be wildly different. The first difference we would like to present to you in regards to pay table is in regards to when you choose to play single hand variants as opposed to multi hand games and vice versa. Let us start by letting you know the differences in regards to the pay tables found on the Jacks or Better video poker game and the Aces and Faces video poker game which are available at Playtech Software powered casinos. The pay table that is found on the single hand Jacks or Better game at Playtech casino sites boasts the industry standard set of winning payouts listed on its pay table, and that will see players getting a payout percentage of 99.54% when they play it over the long term. 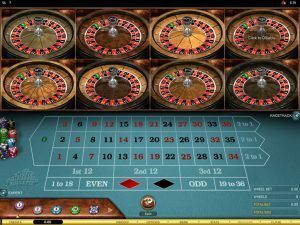 However, this multi hand variant on which you can play 10 or more hands per game has a much lower set of payouts on its pay table and that means the payout percentage you are playing again becomes much lower in value working out as just 97.30% which is comparable to the European Roulette games payout percentage! The Playtech designed Aces and Faces video poker game also has some differences in regards to the payout percentage attached to their single hand and multi hand variants. 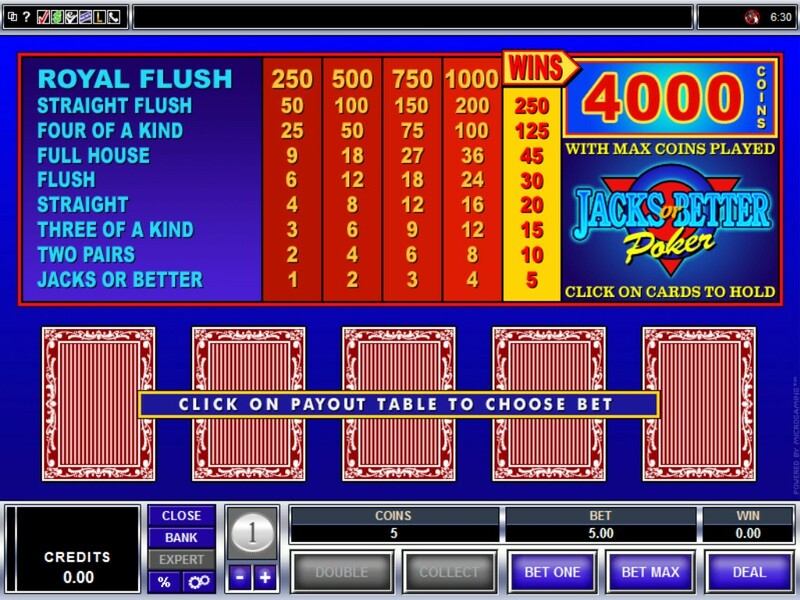 When you choose to play the 10 or more multi hand version of this game that pay table has a set of payouts listed up on it which returns a long term payout percentage of 95.44%, however by opting to play the single hand version of this game at casinos using their software and gaming platforms you will benefit from a much better pay table and set of winning payouts which returns a payout percentage over the long term of some 99.26%. Microgaming Software powered casinos also have something of an anomaly in regards to their single and multi hand Deuces Wild video poker game, the single hand variant of this game has a low set of payouts listed on its pay table that return a payout percentage of 96.76%, but if you choose to play the multi hand variant unlike the Playtech games we just mentioned, you actually will find it has a much better set of payouts listed on the pay table and that game offers much better value to players as the payout percentage on their multi hand Deuces Wild video poker game is 99.37%! 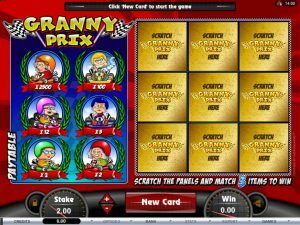 As it is probably the Jacks or Better video poker game you prefer to play, let us now let you know which the best variants are that are on offer at some of our featured online casino sites. The thing you need to remember is that even though there are many different gaming platforms powering all casino sites the names attached to their video poker games will all be the same, but not necessarily the pay tables attached to those games! 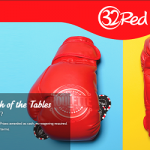 When playing at most online casino sites you will find the industry standard pay table on the Jacks or Better games which returns, as mentioned above 99.54%, however unlike Playtech how have a slightly different pay table attached to some of their Jacks or Better games, if you play at a NetEnt powered casino you will find a much better paying pay table than the standard one. 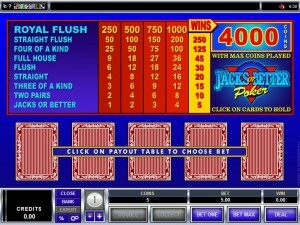 The payout percentage found on NetEnt’s Jacks or Better video poker game variant is 99.56% which whilst admittedly only 0.02% higher than the industry standard Jacks or Better pay table that does represent the very best value, and as such we would suggest if you do intend to play video poker games online and it is the Jacks or Better game you wish to play then that will be the game for you. It is going to be quite easy to master playing video poker games online once you get a little experience of playing the different games on offer, however for all novice and first time players we would suggest you take advantage of the Auto Hold feature found on many different online video poker game variants, as this automatically will hold the best cards for you to negate the very real possibility of you making any video poker playing errors! Have a good look around our website as we have lots of different video poker playing guides that will allow you to quickly and easily locate the best paying variants, once you have read through those playing guides of course!